I've been in Valparaiso, Indiana several times over the past couple months and finally was able to make it in to the Designer Desserts store front in Valparaiso. I had tried their cupcakes at parties and festivals, but hadn't been to the actual bakery. One you discover Designer Desserts, it is love at first bite. There's a huge selection of gourmet cupcakes. I couldn't even begin to pick a favorite. 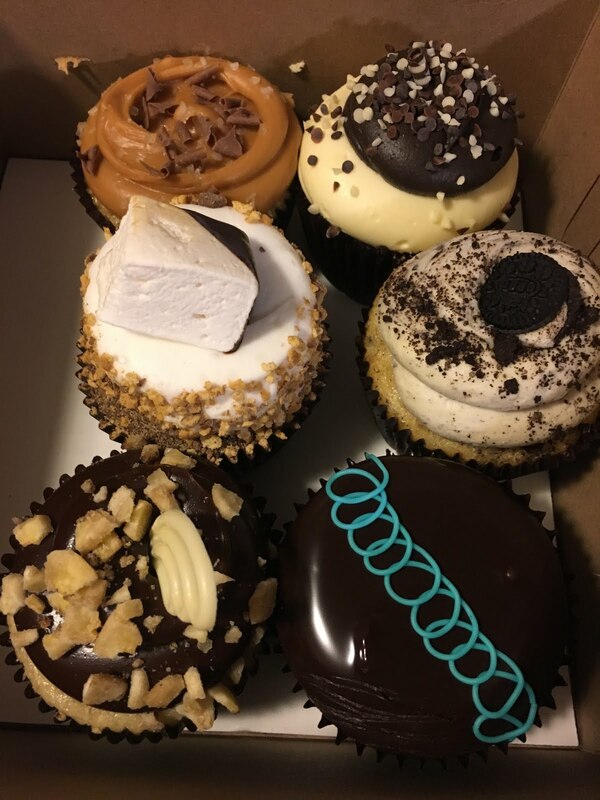 Designer Desserts also opened a second location in Schererville a couple months ago. I was happy to hear that since it's much closer to home. For more information, visit designerdessertsbakery.com.